Amazing 3 bedroom, 3 bathroom Penthouse in the Edgewater Beach Resort for sale! 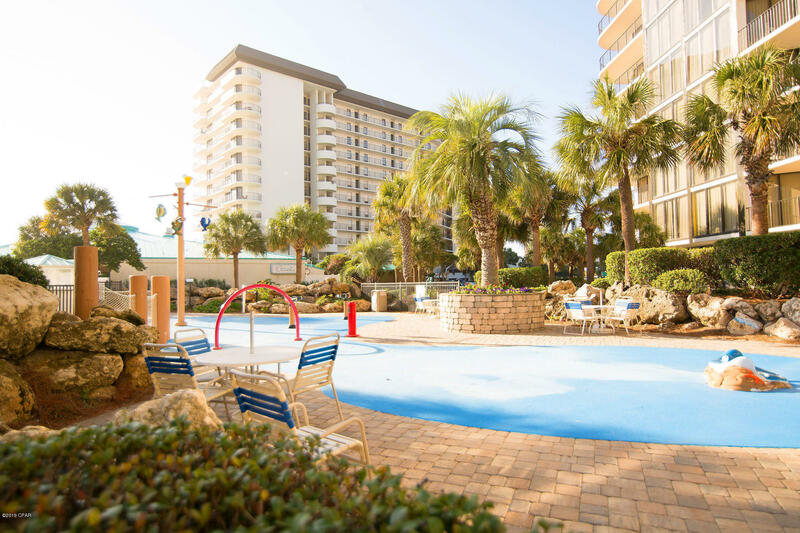 Edgewater is one of the only true beach resorts in Panama City Beach and is bursting with amenities... pools, restaurant and tiki bars, shopping, even a 9 hole executive golf course! A very strong rental, this unit features a totally remodeled and updated master bath, updated kitchen, private master suite upstairs and 2 private balconies on the top floor!